Proudly partnering with trusted leaders to reimagine learning and bring the real world to the classroom. Discovery Education is proudly partnering with trusted leaders to reimagine learning and bring the real world to the classroom. Explore how these powerful partnerships provide unique ways for teachers and students to actively engage with content and resources that are not only exciting but connect learning to their everyday lives. Check out the content below and much more with a free trial. 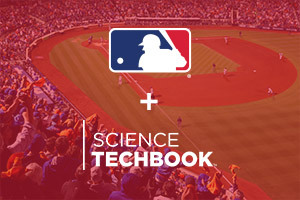 Discovery Education and MLB have teamed up to get kids excited about science using America’s favorite pastime. Change the way students experience science. 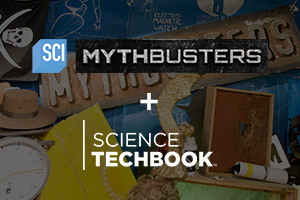 They will uncover the truth behind popular myths and legends with the MythBusters. 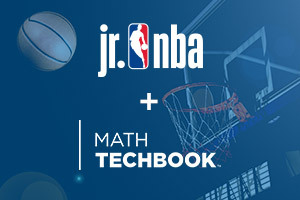 Discovery Education and the NBA have teamed up to energize math classrooms with basketball-inspired problems worth solving. 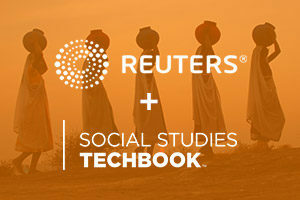 Bring trusted, understandable news programming to the classroom with Global News, brought to you in proud partnership with the Reuters News Program. Shark Week doesn’t have to end. 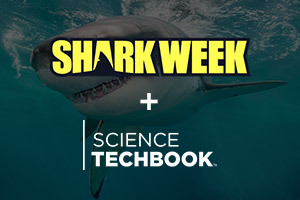 Dive back into some of the greatest Shark Week programming with a curated Content Collection from Discovery Education that explores the world of sharks. 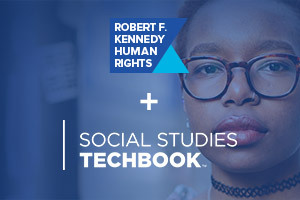 Discovery Education and RFK Human Rights bring you Speak Truth to Power, helping students find their voice and speak their truth. 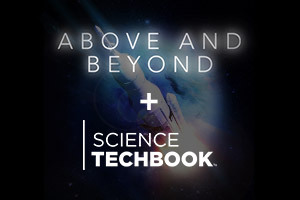 “Above and Beyond: NASA’s Journey to Tomorrow” helps students explore NASA’s historic accomplishments in space, from the moon landing to Mars exploration to journeys to the outer edges of the solar system and beyond. The journey doesn’t end with these exciting resources. Dive in to your trial of Discovery Education Techbook, and you’ll find more waiting for you inside. Step 3: Learn How to Get Discovery Education for Your Classroom!